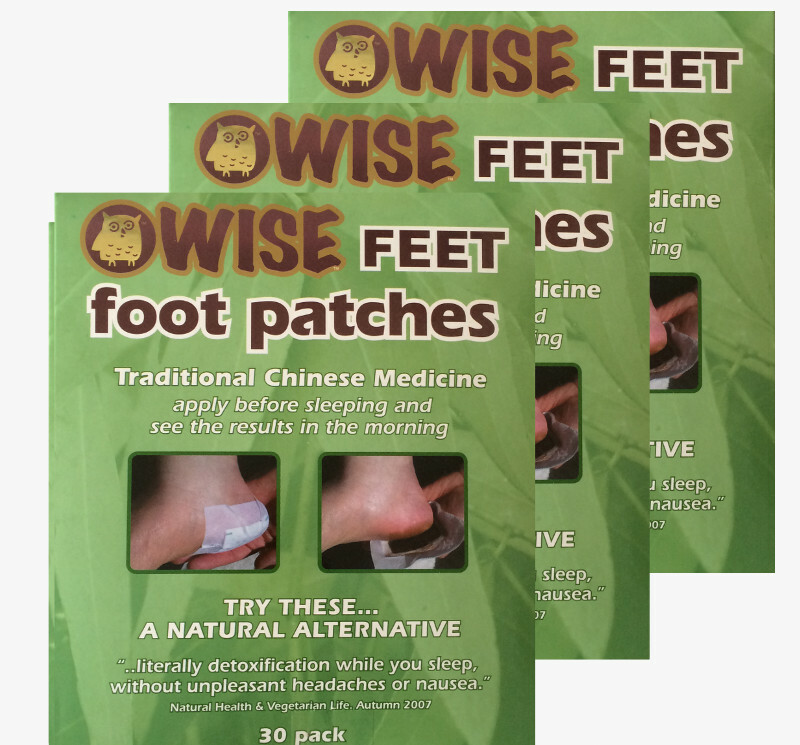 Soothe your tired feet and body with this Family Pack containing 3 boxes of 30 foot patches. 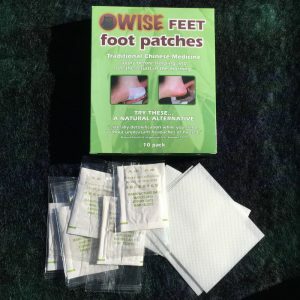 The all-natural dry ingredients in the WiseFeet patches are stuck to the soles of the feet overnight with a plaster, acting like a poultice. 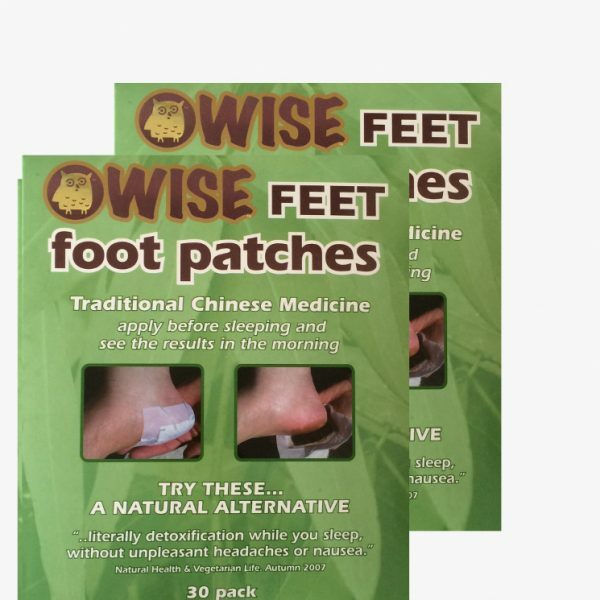 Our Wise Feet foot patches are based on Traditional Eastern therapies and produced by a manufacturer with the highest quality assurance. They are easy to apply and full instructions are provided on the box. Read more on our frequently asked questions page. Please read the label and use only as directed. Every batch is tested before it leaves the factory for quality and compliance to our high standards as well as theirs. Every shipment is inspected as it arrives in Australia. 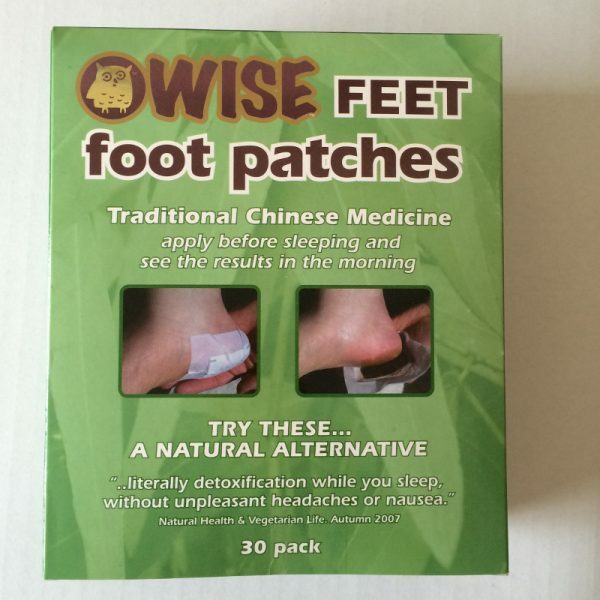 When choosing Wise Feet you can be confident that you have chosen the best. 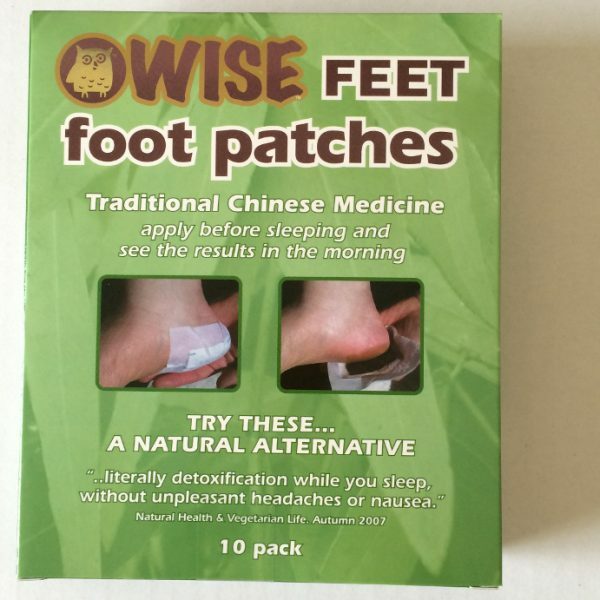 3 packs of 30 patches.